WE SERVICE ALL YOUR PEST CONTROL NEEDS DON'T LET PESTS TAKE OVER YOUR HOME IN KENT, OH A PEST CONTROL COMPANY WILL KICK THOSE UNWELCOME GUESTS TO THE CURB Got ants in your kitchen, mice in your attic or mosquitos in your yard? This is your house-show them who's in charge. 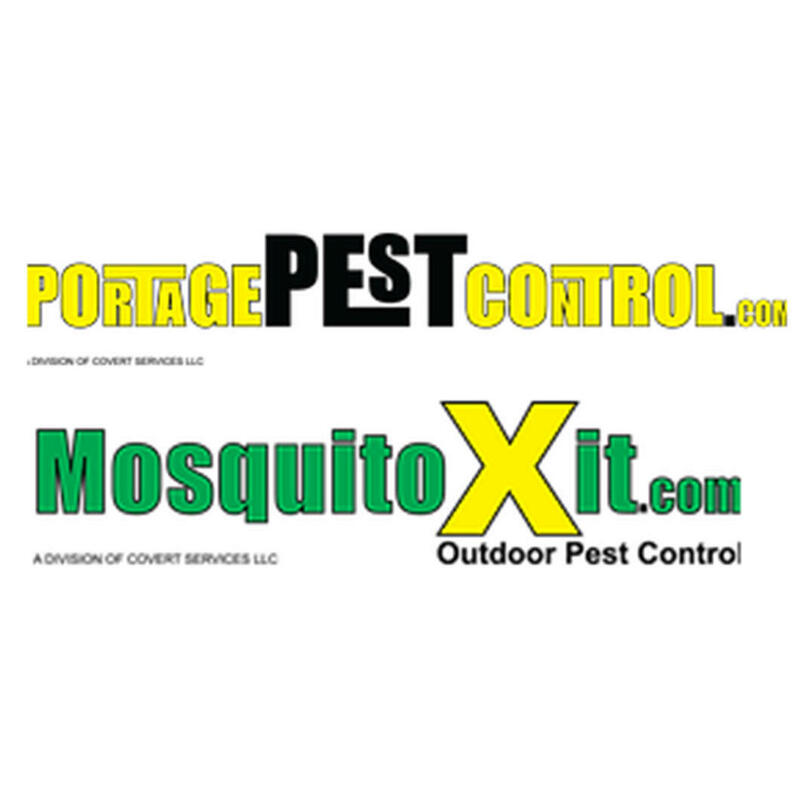 Call the pros at Portage Pest Control & MosquitoXit when you need effective pest control services in Kent, Ohio.